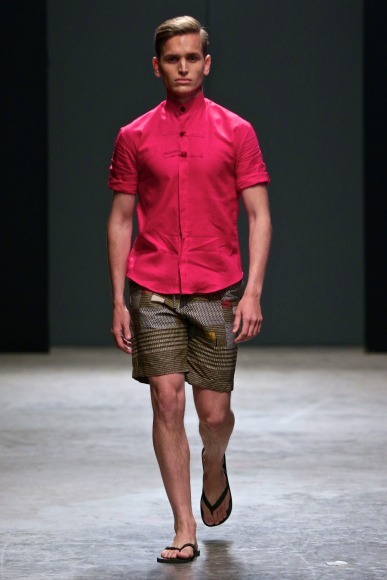 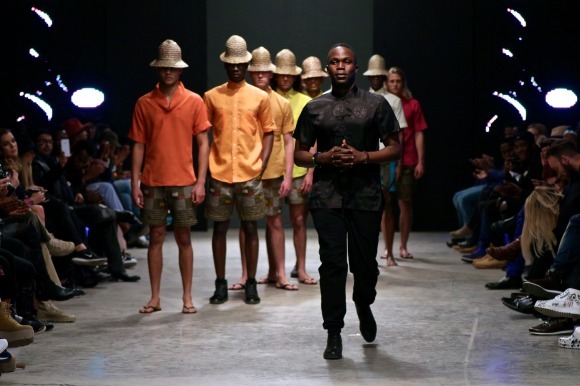 Home / Designer / Fashion / Martin Kadinda / Mens wear SS 2017 / South Africa / Tanzania Designers / MARTIN KADINDA's MWANANA COLLECTION LAUNCHED IN SOUTH AFRICA. 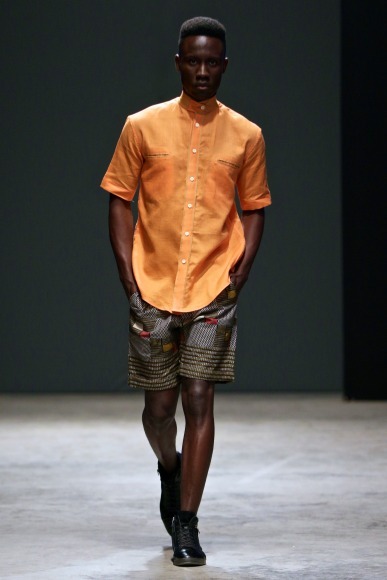 MARTIN KADINDA's MWANANA COLLECTION LAUNCHED IN SOUTH AFRICA. 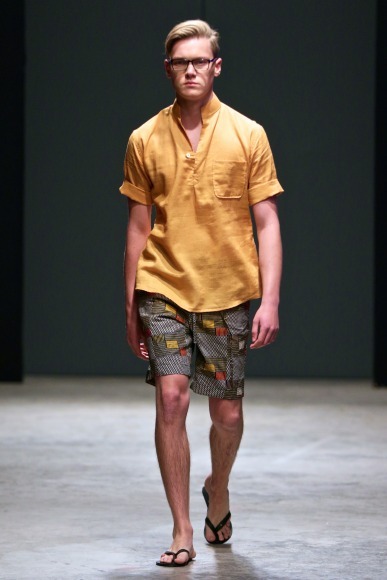 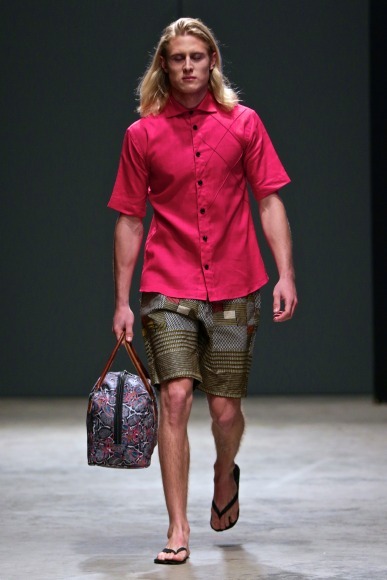 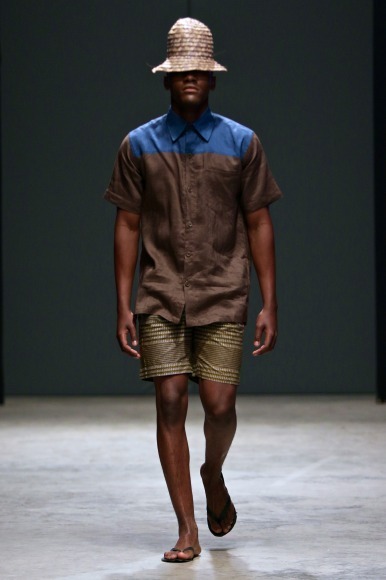 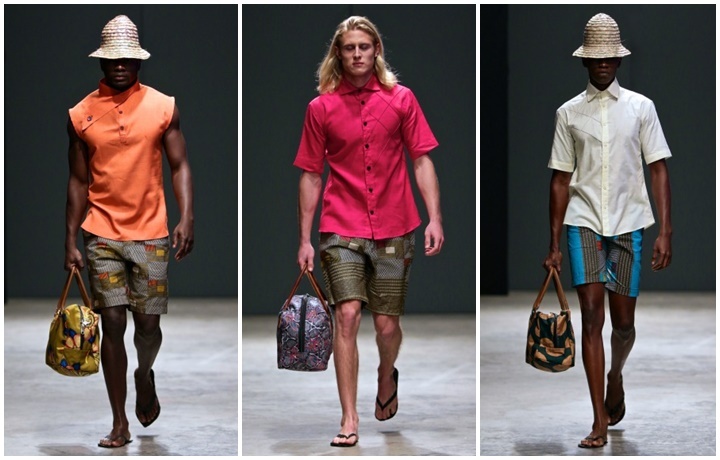 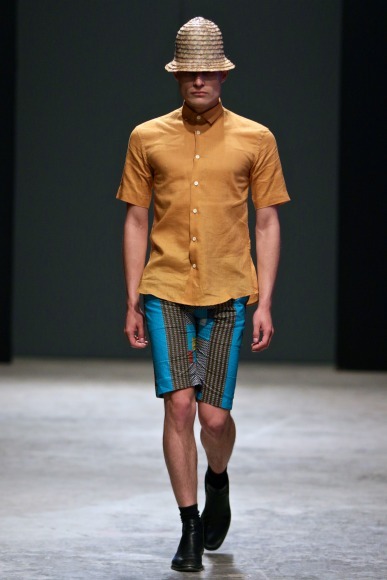 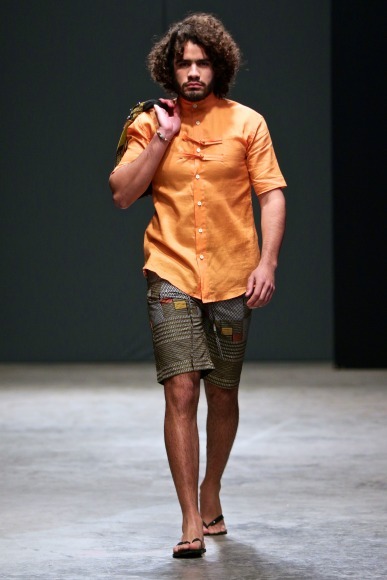 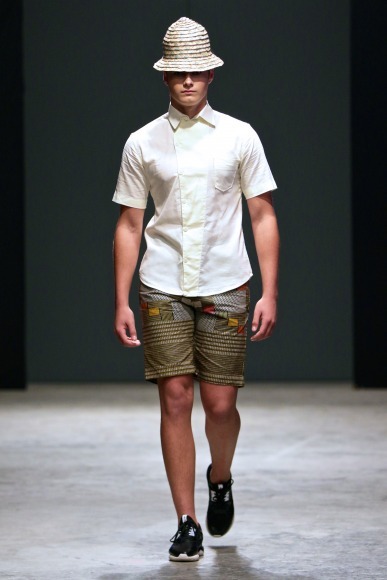 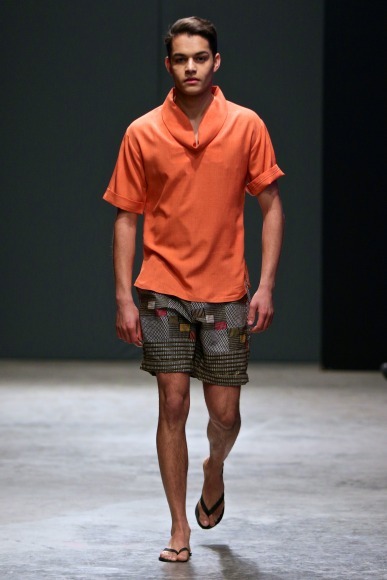 If you have already seen Martin Kadinda's collection utakuwa ushajua kuwa ina that summer feel. 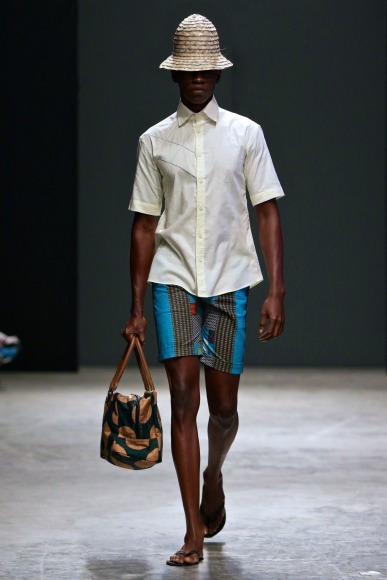 Collection yake inaitwa MWANANA COLLECTION. 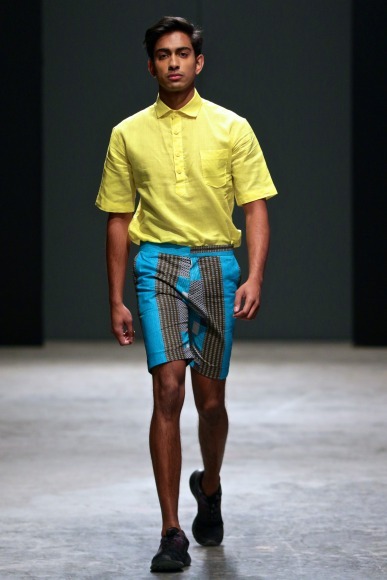 As usual the coordination of pattern na of colors he uses kwa his designs are perfect., just check out the shirts that the models are wearing zinaendana perfectly na the shorts. 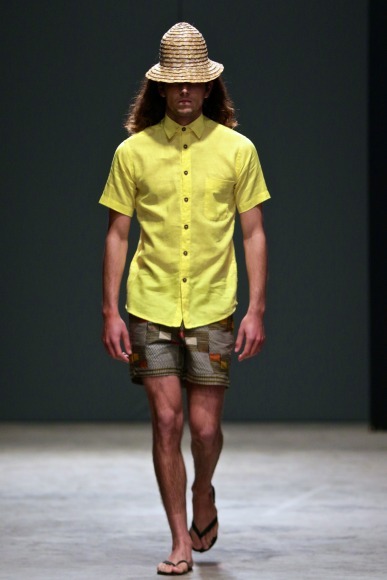 And speaking of the short, perfect timing Martin! 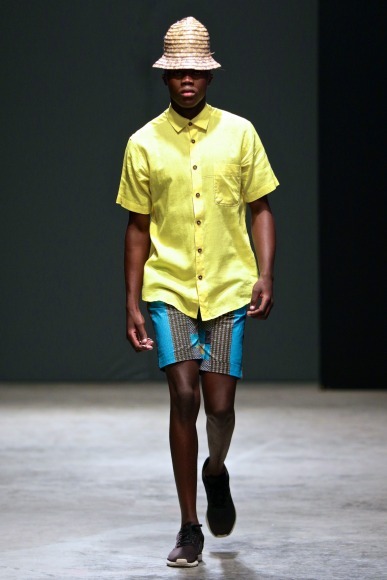 na hivi ndo kipindi cha joto hiki kimeanza, it is all up to you men now, Our very own designer amesha showcase his entire collection huko South Africa. 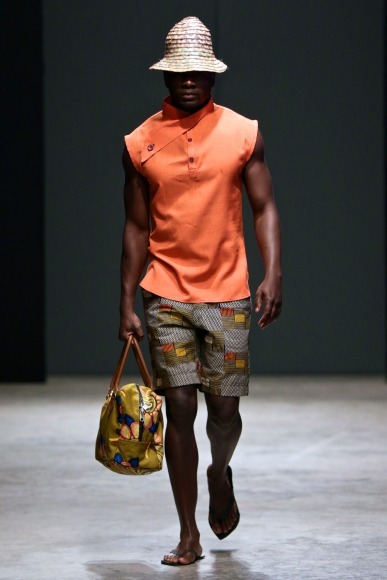 And notice kwamba some of the models wamebeba African print bags, Hizo ni by Ally Rehmtullah, Designer supporting each other. 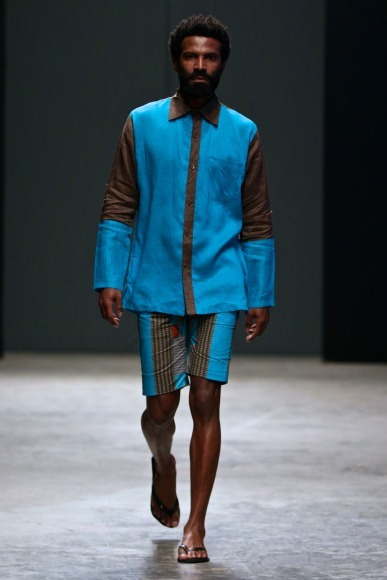 CONGRATULATIONS AGAIN MARTIN KADINDA FOR YET ANOTHER GREAT COLLECTION.